Who is missing from this line up? Well, first is Mark Ruffalo as Bruce Banner / Hulk, Chris Hemsworth as Thor, Samuel L. Jackson as Nick Furry, Cobie Smulders as Maria Hill, Spiderman, possible characters from abc’s Agents of Shield, and more. Maybe we will get more announcements as the film is in production. Previous PostBLEACH Just Bringing Back Past CharactersNext PostDigimon 02’s Daisuke to Appear in Digimon tri.? “After another international incident involving the Avengers” <– Is this the Sokovia incident in Avengers: Age of Ultron? 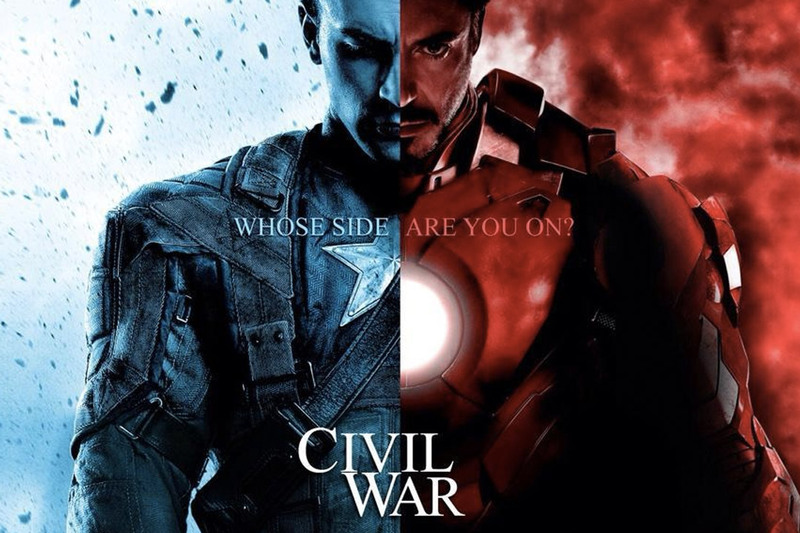 Does this mean that the conflict that leads to Civil War won’t be the same as the comics? I’m referring to the one involving Nitro and the New Warriors..